It’s officially pumpkin season, friends! Just like every other fall, there is no shortage of pumpkin recipes floating around Pinterest. 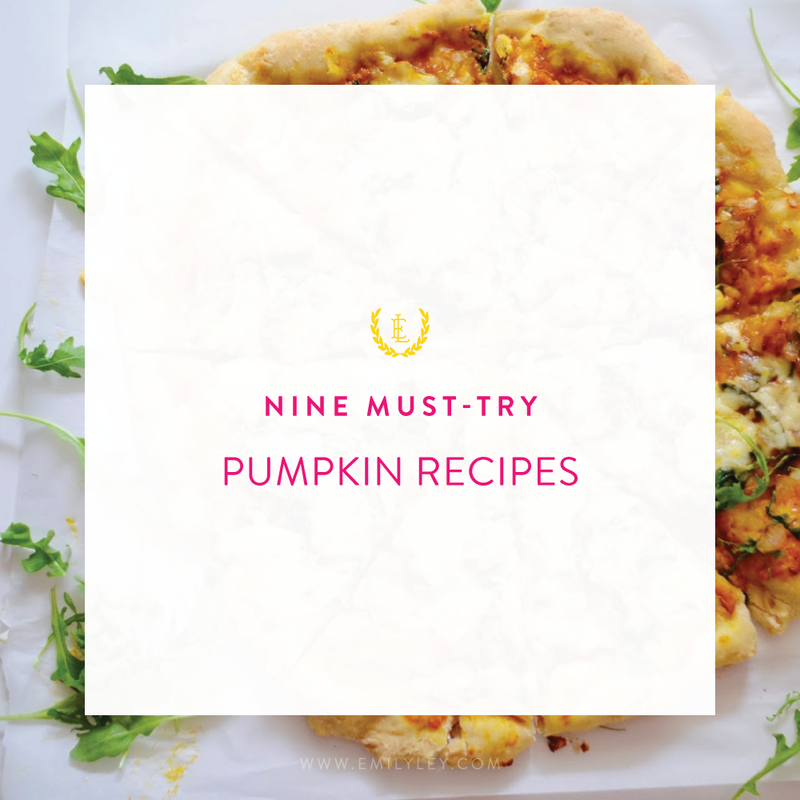 Every year, we try and find a few new pumpkin recipes to try out and designate all of our friends and family as our trusted taste testers. Some of them we keep making over and over, and others are a complete and total disaster, never to be repeated again. Either way, we love the way these fall recipes bring us together with our loved ones around the table. Today we’re sharing 9 pumpkin recipes that we’ll be making this fall. Some of them are sweet, some are savory, and all of them are guaranteed to be a family favorite!